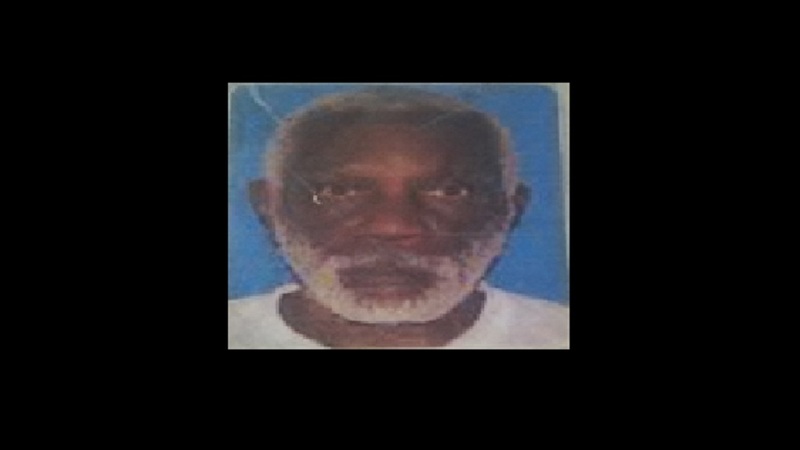 Sixty-two-year-old Edmund Daley, otherwise called ‘Ed’, of Border Avenue, Havendale in St Andrew, has been missing since December 30, 2018. 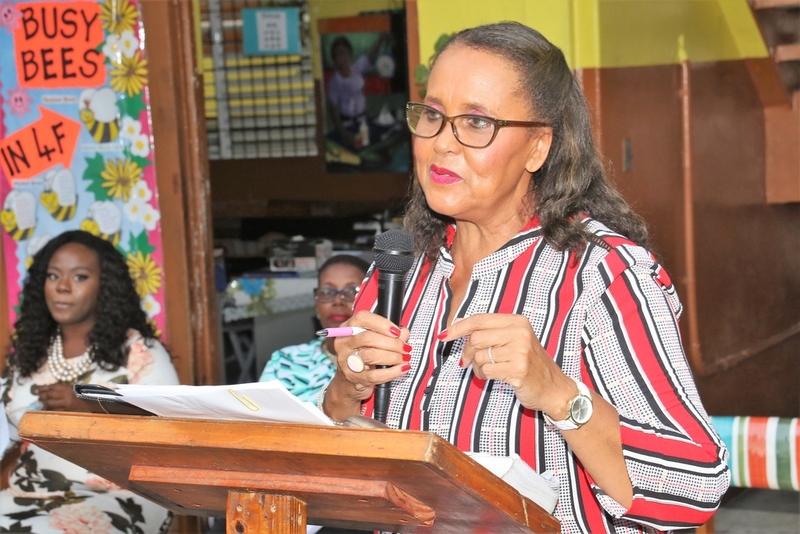 Daley is of dark complexion, slim built and is about 177 centimetres (five feet 10 inches) tall. Reports from the Constant Spring police are that he was last seen at a funeral service at the Meadowbrook United Church on Flemington Drive in Havendale. His mode of dress at the time was a dark-coloured jacket, black and white stripped T-shirt, and a dark-coloured pants. He has not been heard from since the funeral. Anyone knowing the whereabouts of Edmund Daley is being asked to contact the Constant Spring police at 876-924-1421, the police 119 emergency number, or the nearest police station.